This project was a community effort: The buoys utilized were donated by Carla Velasquez, who collected them from the beach as wash-ups. SPTGA donated the rope, while Juan Carlos Montejo installed them at no cost. The sites were identified by Gilberto “Gil” Nuñez. 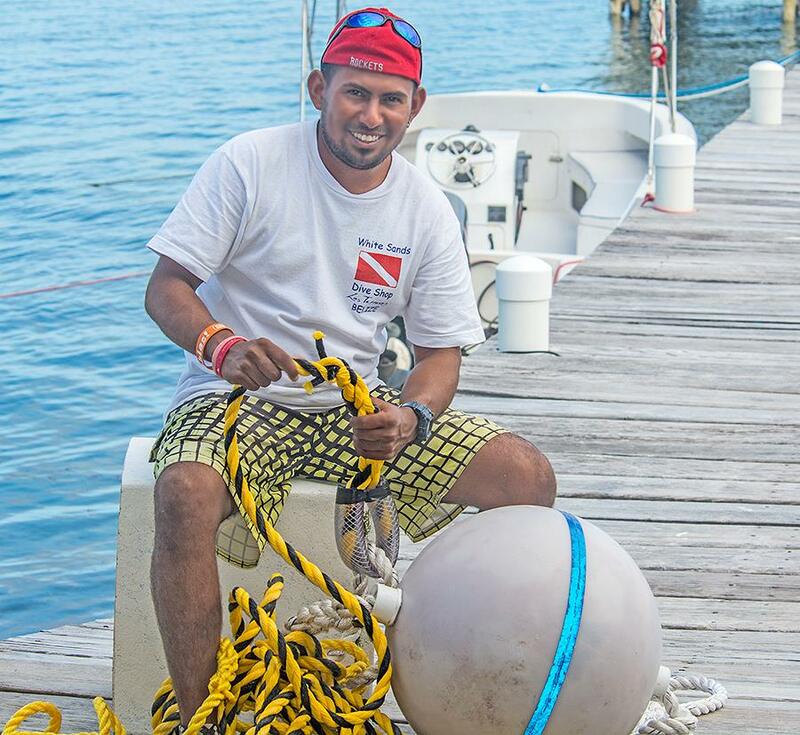 The five sites where the buoys will be placed are Mexico Rocks, Blue Reef, Legacy, Canary Sponge and Sapphire Beach. 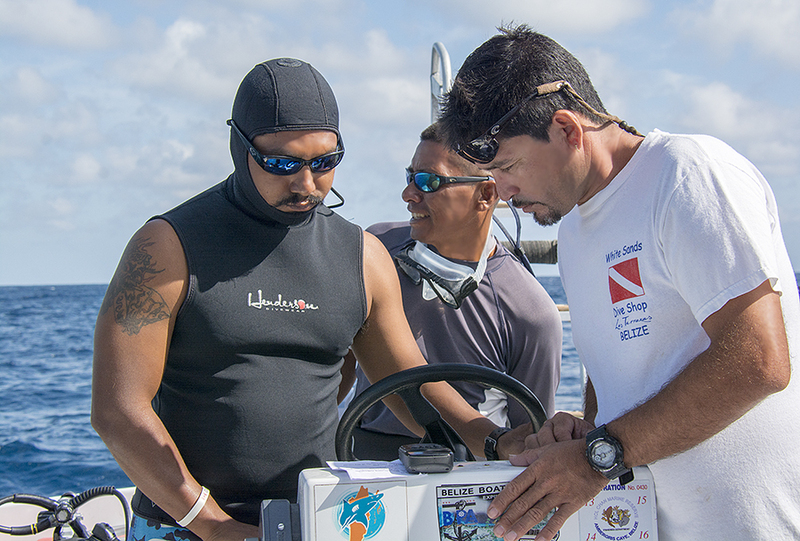 Tour operators are reminded to be careful when operating near the reef, as the systems can be easily damaged.